The voluptuous socialite has finally been locked down! 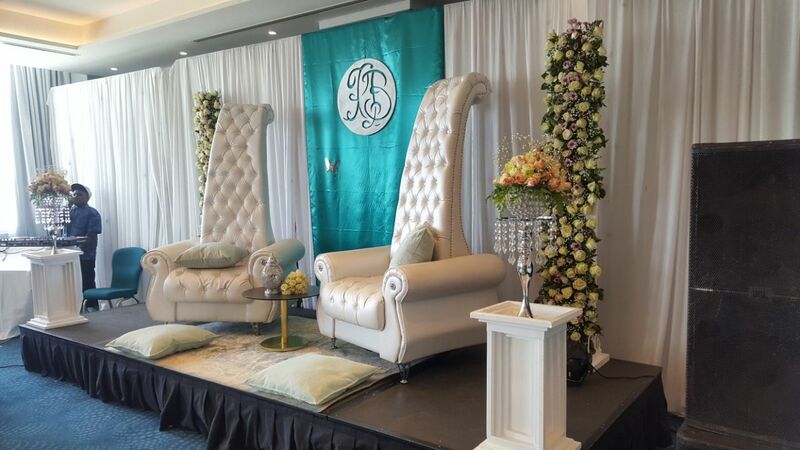 Risper Faith and Brian got married this past weekend in a lavish turquoise and grey affair. Attended by family members and friends from across the continent, the big day oozed class, glamour and showbiz as the crème de la crème of showbiz formed the guest list. The couple who have received their fair share of hate especially after being on Nairobi Diaries, we are happy for the duo and wish them a long and happy marriage. Tattoos are Painful, not evil. Get Ready For Ads on Your Favorite Chat App – Whatsapp! !